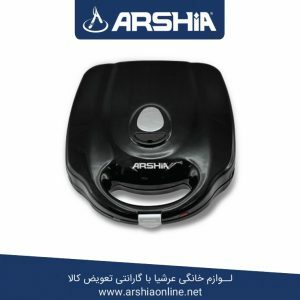 Introducing the latest innovation of Arshia, the 20 in 1 Multi Air Fryer. 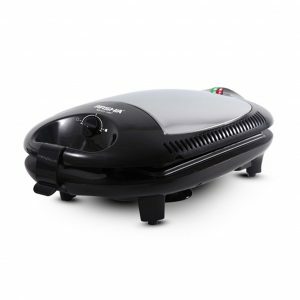 With one step further advanced Rapid Air Technology, cooking is made healthier without the need for excessive amounts of oil. Control your cooking time and temperature by selecting from 20 preset settings for specific types of food. 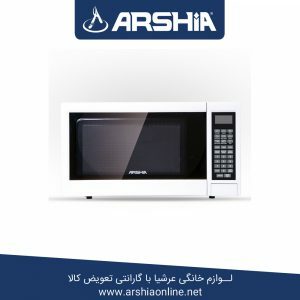 The whole set of the appliance is ideal and enough for cooking larger food items such as whole chicken or big casseroles. 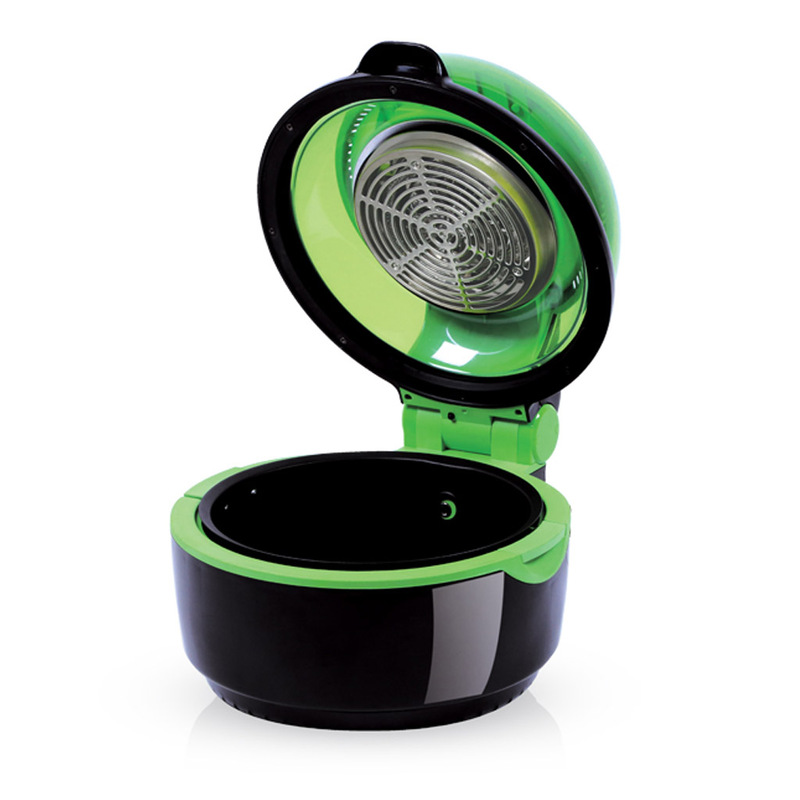 Frying, baking, grilling, steaming, deep frying, roasting are all possible functions without a sweat. 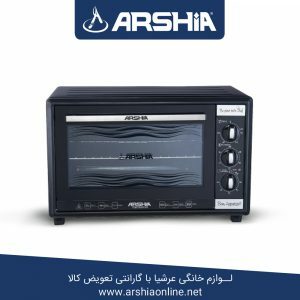 The appliance features a digital control screen with a temperature range of 50-250°C, Timer Range 1-60 minutes and an automatic switch-off. 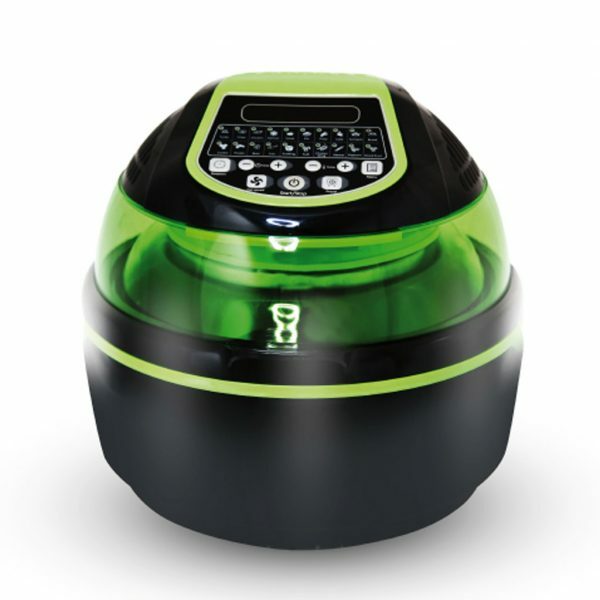 It is designed with a non-stick interior for easy cleaning and convenient use. 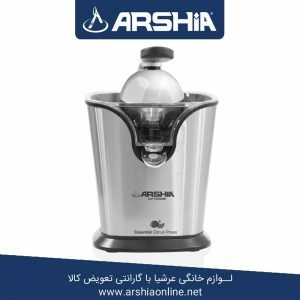 With Arshia Multi Air Fryer, lifestyle in the kitchen is made easy!